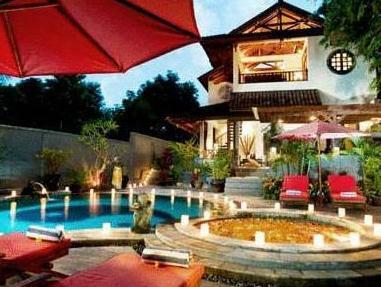 Discover all that Bali has to offer with Villa Prasyda as a base. 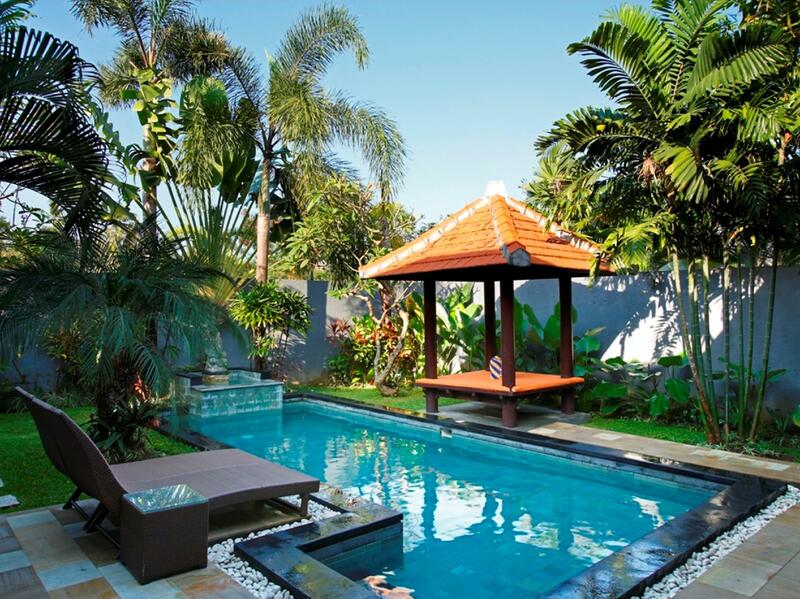 Discover all that Bali has to offer with Villa Prasyda as a base. The Villa Prasyda boasts a convenient location with modern amenities in every guestroom and superb service. The guestrooms are equipped with air conditioning, desk, television LCD/plasma screen, bathtub, shower, separate shower and tub. This Bali accommodation features on-site facilities such as laundry service/dry cleaning, room service, tours, babysitting, bicycle rental, car park. Hotel's guests can experience on-site latest leisure and sports facilities such as massage, outdoor pool, garden. The hotel provides a warm and welcoming service of international standard. For your reservation at the Villa Prasyda Bali, please choose your period of stay and fill out our secure online booking form.